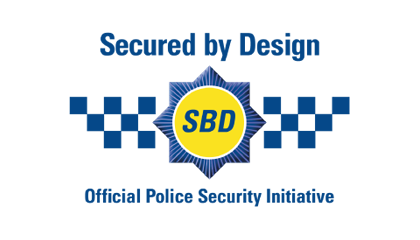 Windowmate was first established in Belfast as a trade counter business in 2001 trading from the Dessian Products Ltd factory complex. 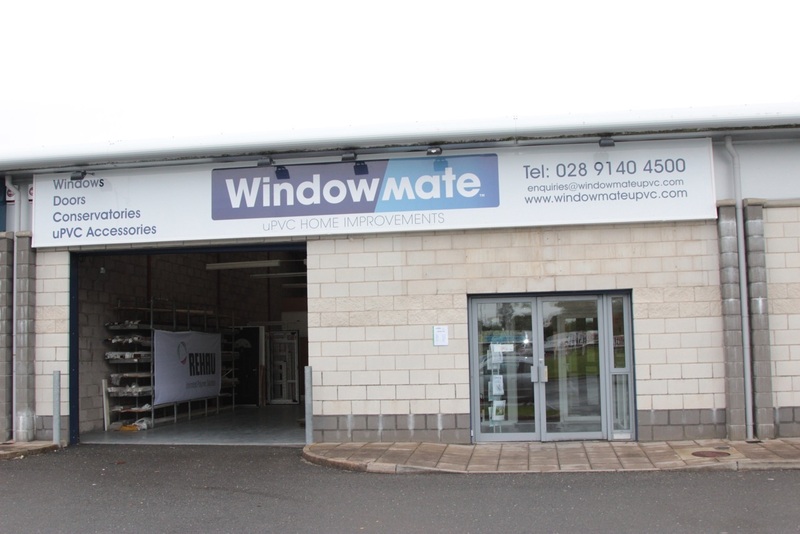 Windowmate has opened a new branch at Balloo Industrial Estate in Bangor selling replacement windows, doors, conservatories, roofline, trims and accessories. The branch is open weekdays from 9am to 5pm and on Saturdays by appointment only. 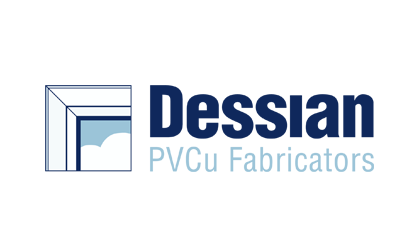 Windowmate is staffed by an experienced team who can give advice on the range of products available for any new build or replacement project and of course supply products from stock. Windowmate, which was formerly a trading division of Dessian Products Ltd, is now a separate subsidiary company of the Gaffer group. 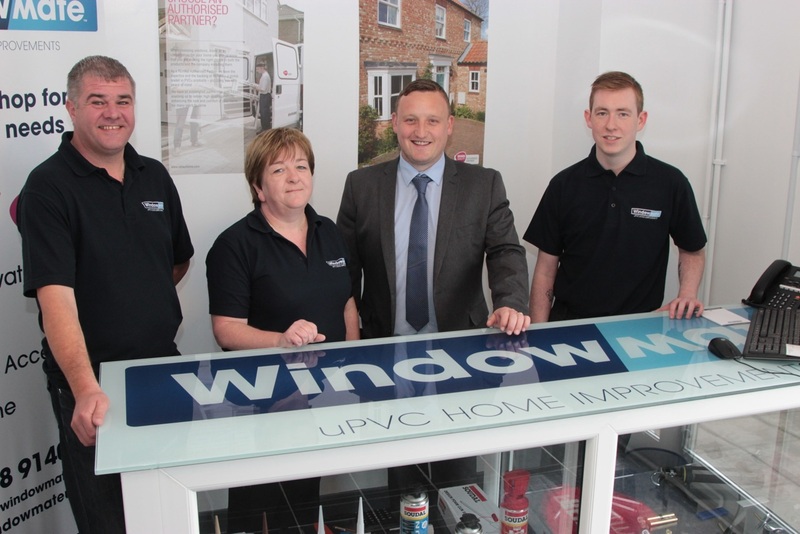 The complete range of uPVC products is now available from Windowmate at value for money prices. This includes 60mm and 70mm frames and doors in REHAU profile, conservatories, composite doors and roofline, trims and accessories. All are available on short lead times. Belfast based Dessian, which is one of GB and Ireland’s leading manufacturers of uPVC windows and doors with a 30 year heritage, is delighted that Bangor is the new Windowmate outlet because there is a strong demand for REHAU product in and around North Down and because, after the demise of Woburn Windows earlier this year, there was no longer a dedicated supplier of REHAU windows. Nigel Bothwell, Managing Director of Dessian Products and Director of Windowmate NI Ltd, said: “We wanted to keep on supplying the people of Bangor and North Down with quality REHAU product. 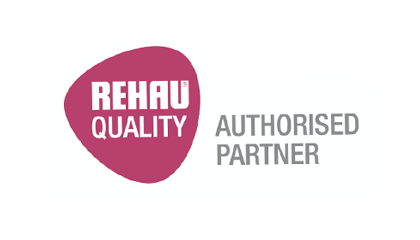 We aim to provide a local source for high quality REHAU windows backed up by a friendly and efficient customer service. The development of a Windowmate in Bangor has arisen after Dessian Products came to the rescue earlier this year of many Woburn Window customers who were left out of pocket when Woburn Windows ceased trading. Dessian which supplied Woburn Windows, undertook to honour the orders of as many of Woburn’s retail customers as possible, supplying them with the windows and doors they had ordered and ensuring that they did not lose the deposits that they had already paid. Whilst trading in Bangor from the start of July, there will be an official opening at Balloo Industrial Estate in late September. Further details about the up and coming launch to follow.